Description JUST REPRICED FROM $18,400, PRICED TO MOVE $2,600 below NADA Retail! Sunroof, DVD, 3rd Row Seat, Alloy Wheels, Tow Hitch, Multi-CD Changer, Premium Sound System, Satellite Radio, Running Boards, 4x4, Rear Air, ENGINE, VORTEC 5.3L V8 SFI FLEXFUEL W... TRANSMISSION, 4-SPEED AUTOMATIC, ELEC... SEATS, HEATED SECOND ROW, SEAT RELEASE, SECOND ROW BENCH, POWER... AND MORE! Reduced from $18,400. 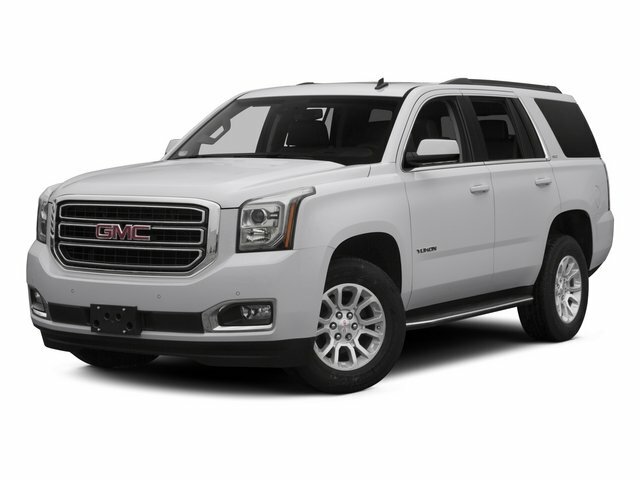 This Yukon is priced $2,600 below NADA Retail.